Unscheduled API deprecations led to a giant earthtake in the ecosystem via a rumour of Instagram API shutdown ! At the end of March, following Facebook scandal, Instagram decided to suddenly close several of its endpoints without prior notice. This API change aimed to avoid an extension of Facebook privacy data scandal to Instagram, as collateral damages. 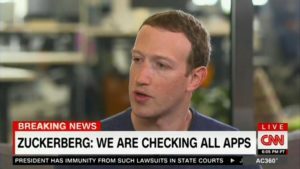 The shutdown is led by Facebook CEO reaction towards recent Facebook privacy scandal. 1- Why an API Shutdown and Change ? As Instagram is part of Facebook since 2012 for $1 billion, the recent Cambridge Analytica Misuse led Facebook to radical and quickmade decisions. To prevent inadequate API developpers to steal its users data, Facebook implemented immediate features deletion on Instagram API. Example: give access to user followers list may lead to phone contact steal. Now third party applications no longer can access to your followers list or like a post. More surprisely, you can no longer also get your profile posts despite these are public and accessible to anyone. This earthtake could be the beginning for similar actions on other media such as Twitter or Linkedin. Despite this partial shutdown, you must remember that all these were scheduled at the end of 2017 but now are accelerating. These Instagram API endpoints were to be closed and stopped during 2018 summer, but Facebook crisis did accelerated the agenda. Following the slow integration to Facebook, Instagram API is indeed being closed to be fully replaced by a new API inside Facebook Graph API. Starting today (January 30), we are launching three new features on the Instagram Graph API designed to help businesses better manage their organic presence on Instagram. As part of our API changes, we will also be deprecating the older Instagram API Platform over the next two years beginning on July 31, 2018. This announcement to migrate Instagram API was on 30 january and was known, so the Instagram API shutdown and closing is scheduled but fully done after 2018. The main issue here is rather the acceleration of the deprecation withouth prior notice, than the deprecation itself. Consequences : all developpers and applications using these endpoints stopped to work immediately leading to service disruption or close for end users. As there weren’t any scheduled closing, this left lots of people in bad situation, without alternative solution to check before. Few other features are deleted but not officially. Among them, these ones can be discovered afterwards. For live applications, it was around 5000 per hour. It is reduced at end of March 2018 withouth prior notice to … 200 ! TechCrunch was the first media to report this news on 2 April. This is visible only in Instagram raw API response, on Stackoverflow. Given the date, you can tell this is related to April partial Instagram API shutdown. In the same time, the Instagram API rate limit page is still broken and leads to an page error confirming this was a unscheduled decision, from top management or Facebook leaders. Until now, no official confirmation from Instagram, which may allegedly supposes that other unexpected actions will be made alongside Facebook scandal. StackOverflow users have discovered a new 200 rate limit in the Instagram API response. Profile images and profile ID are no longer available. Before april, picture URL was shared in the API. After april, these API fields are no longer providing these data. But author name / user name is still available, which is the most important. This is only for profiles you don’t own the access. If you aggregate your own profile, your avatar photo remains shared, of course. Now most important thing: would username disappear soon too ? I bet not, for several reasons: Instagram core feature is to share its photos publicly, not anonymously. If you want to hide them, you can go to private profile, instead of public profile. That is not the case on Facebook, where private profile is most wanted feature from users. It still works until december 2018. 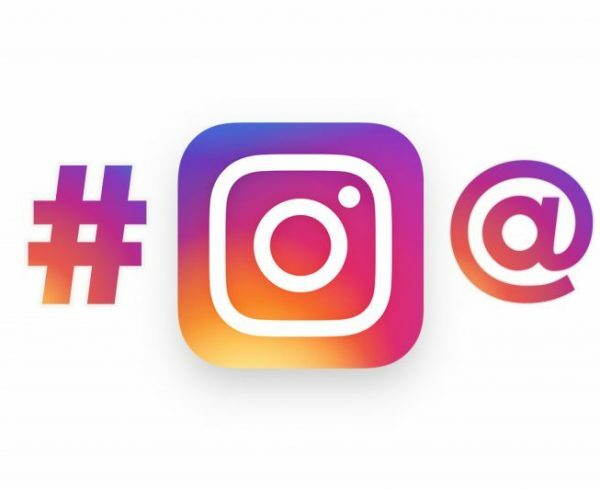 After a new Instagram API will be released, which will require all users to try to integrate it, with or without success. Until today, nothing is known about this new 2019 API. As for today, there are only minor changes such as post author photo which is no longer available. We guess this is due to user privacy protection. 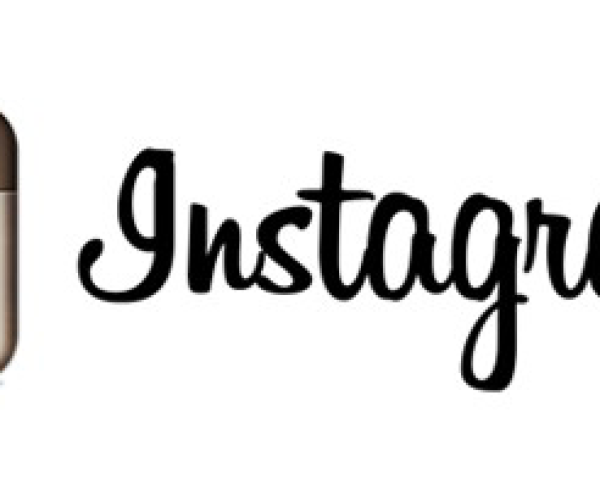 Among available providers, you still can use Dialogfeed Instagram API endpoint. It aggregates latest posts (content, likes count, picture, date, author..) and delivers a raw JSON or XML feeds for data consumption. Before april 2018, you could get any public profile latest posts through API. It just requires you to make a login to Instagram, with any login. After april 2018, you can get only profiles you have the password. This means you can no longer display feeds from other profiles than yours, contrary to Twitter. This change is surprising, because on Instagram, any public profile can be accessed. But impact remains limited as Instagram main added value is hashtag search, not profile search. Well, 2018 trends are privacy challenges. These kind of data or actions are more and more protected and so deprecated from social media API. Consequently, third party markets using such features are promised to disappear or modify their strategy. European commission also is prompting global players to focus on privacy and data share consentment, through the coming GDPR implementation ( General Data Protection Regulation) in May 2018. So personal data protection will be 2018 top challenge. Instagram API Shutdown is really focusing about this use case. 3- Which alternative to Instagram API ? Firstly, only basic and public content permissions are now granted. Besides, success rate are very low. Lastly, lots of applicants are complaining about having no answers or feedback about why they are rejected. Secondly, Instagram API is progressively closed in 2018. In case of success, your connection is to work only a few months. This is lots of efforts for few activation time. It works if the supplier has the permissions you need, apart from the current deprecated ones. Dialogfeed is a social wall provider, aggregating Instagram, Twitter, Facebook… We connect our platform to social media APIs to retrieve posts data, to curate and moderate them, and eventually to deliver them via API or display on a ready to design widget. April Instagram API shutdown does not impact these permissions scope and these are working well in globally apart from minor data missing. 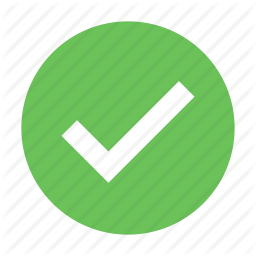 Contact Dialogfeed to check if your project can be covered by our services. Other: post likes update, Instagram old posts..
You need Instagram API ? 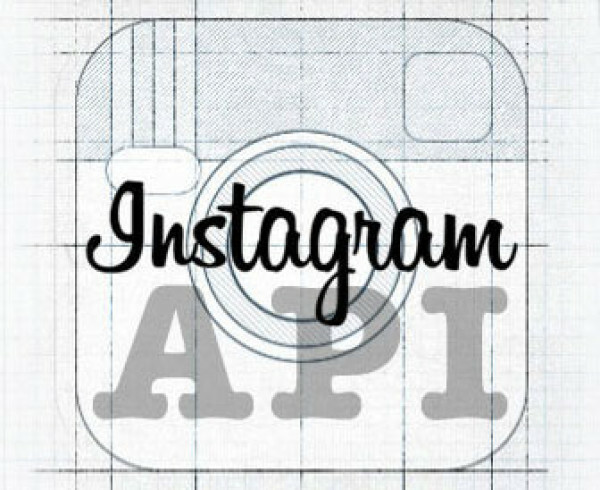 Our Instagram API specialist will answer you. Instagram API ruptured in 2017 : How to Get Posts ?